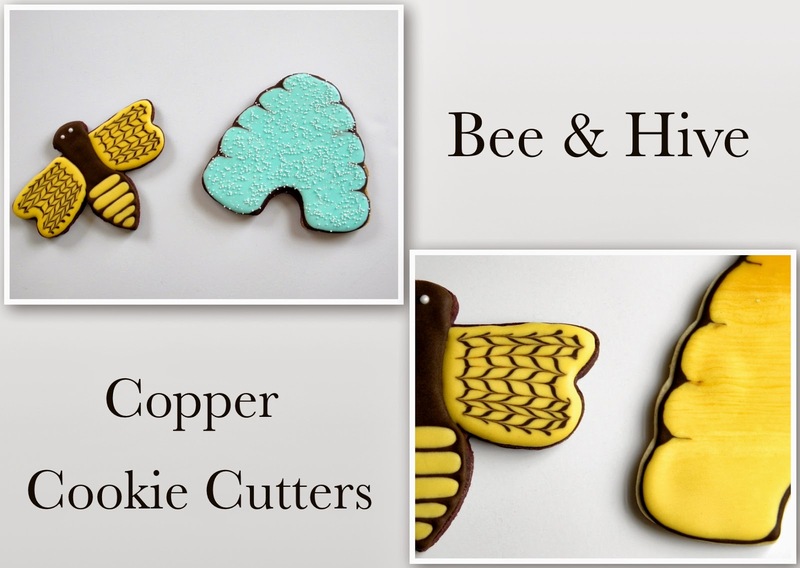 Good Things by David: Cookie Cutter Giveaway Winner! Yay!!! Congratulations to the winner! What an awesome prize! !